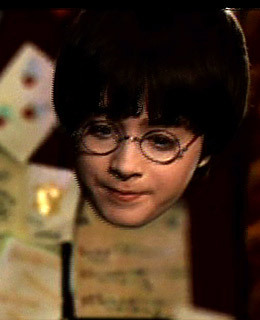 Scientists at UC Berkeley have taken a major step toward making Harry Potter's disguise of choice a reality. They've engineered two new materials  one using a fishnet of metal layers, the other using tiny silver wires  that neither absorb nor reflect light, causing it instead to bend backward. The principle at work is refraction, which is what makes a straw appear bent in a glass of water.